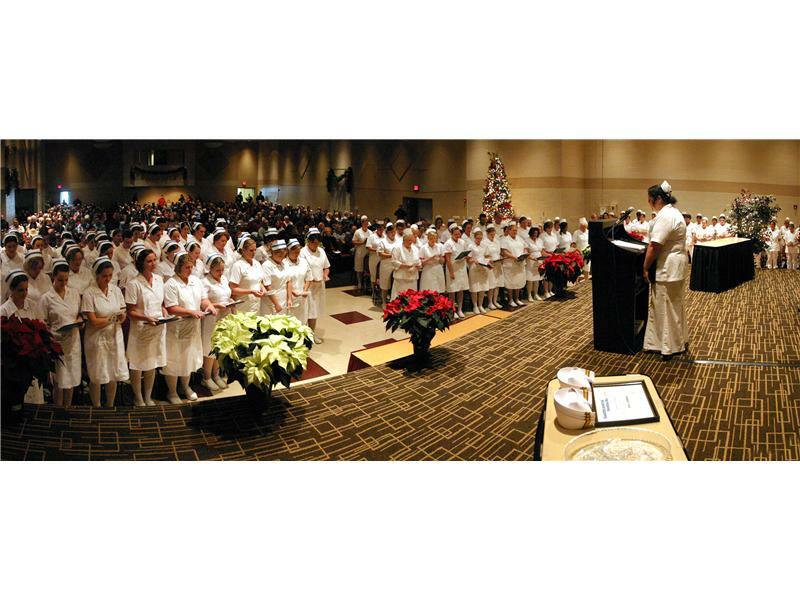 Southcentral Kentucky Community and Technical College held a pinning/capping ceremony for the College’s nursing students at the Cave City Convention Center on Dec. 11. The ceremony included 40 RN students from the Glasgow Campus, 43 LPN students from the Glasgow Campus, and 28 RN students from the Bowling Green Campus. 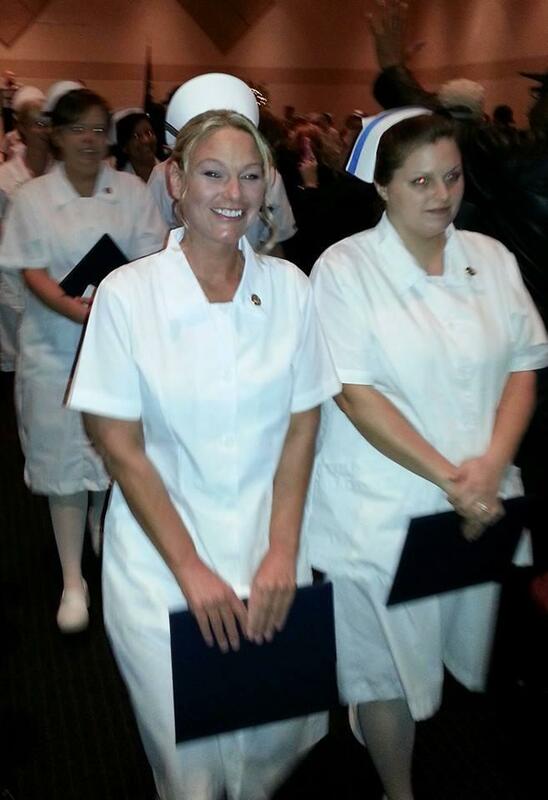 This year’s LPN group represents class #64 who have completed training at the SKYCTC Glasgow Campus. 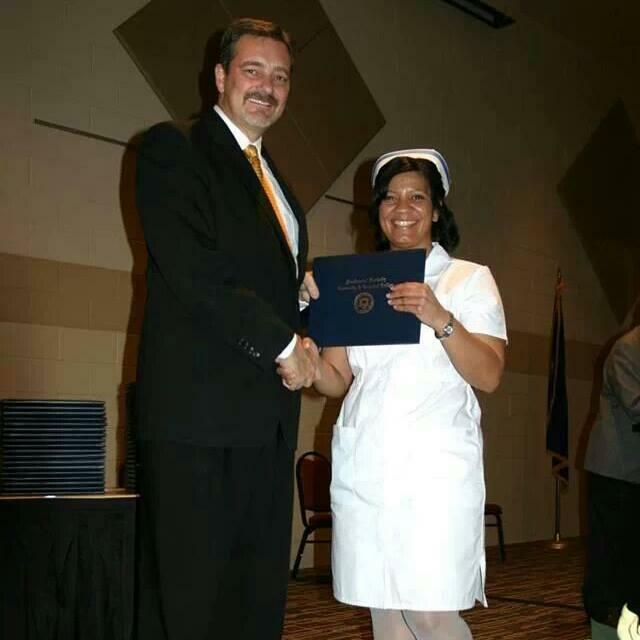 The ceremony also honored the third class of RN’s to graduate from the Glasgow Campus and the first RN class from the Bowling Green Campus. “Since the nursing program was established in 1957, we have trained approximately 2,700 nurses,” said Dr. Jimmy T. Isenberg, Dean of Allied Health and Nursing/SKYCTC Glasgow Health Campus Director.